Our goal was relaxation. 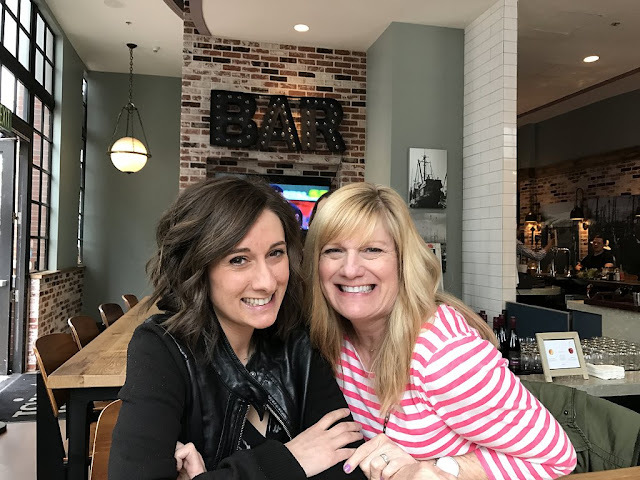 Because both my daughters are over the age of 21 and enjoy sipping wine and cocktails with their Mama, that was one of the fun things we got to enjoy on our trip to SoCal. We returned to some of my favorite spots and discovered lots of new restaurants and bars. 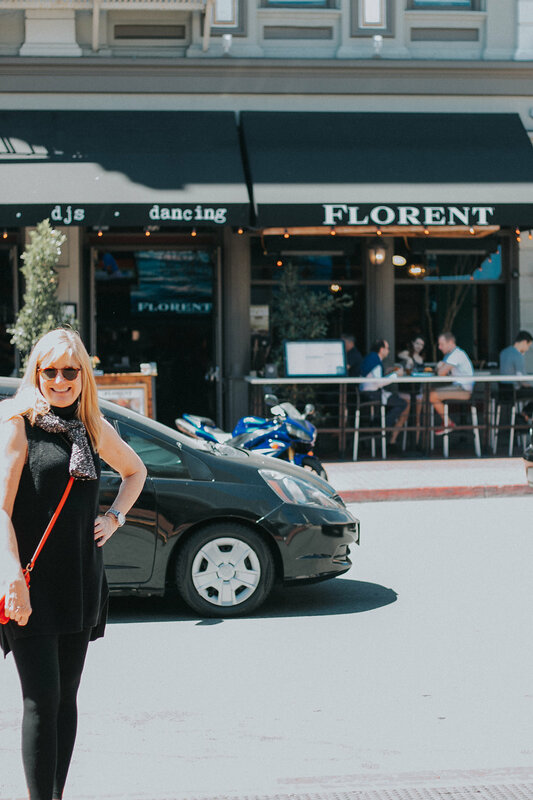 We saved money by walking, taking a few Ubers instead of renting a car, and hitting up reduced-priced happy hours. We basically had a nibble in the morning, "Linner" (lunch/dinner=happy hour) and then sometimes a late-night snack if we were still hungry. Sunday evening we found a cute little spot for dinner called Chocolat, that featured panini sandwiches, salads, cheese and meat platters and gelato. Monday morning we headed to "The Broken Yoke"; a breakfast spot just steps away from our hotel. If you want a great deal you need to show up between 6:00-8:00 a.m. This Mama didn't roll out of bed quite early enough to take advantage of the deal. We found a sports bar to settle in and cheer on our Gonzaga Bulldogs. Unfortunately our cheers didn't change the outcome of the game, but we still had fun. Bub's at the Ballpark had a good happy hour menu and lots of beer options. I loved the Coronado Orange Wit! Afterwards we headed to "The Whiskey House" (not to be confused with "The Whiskey Girl") for a nightcap. It has a swanky atmosphere. Tuesday was breakfast at Lani, a Hawaiian coffee cafe. The girls loved their Acai bowls and I chose oatmeal. They serve "Lion" Kona coffee. 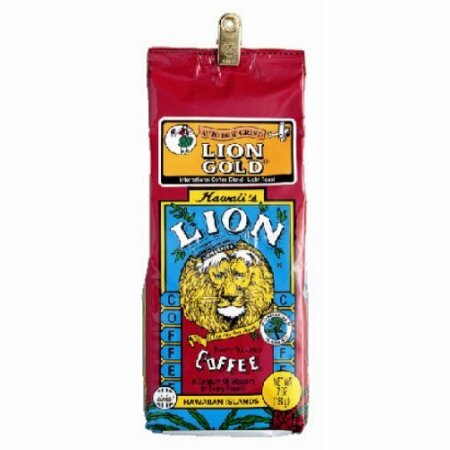 I've discovered that if I have a craving, I can purchase Lion coffee at Walmart online. Who knew? An Uber driver told us a great place for Tuesday Tacos in San Diego was at Seaport Village. "Puesto" had such a cool vibe! 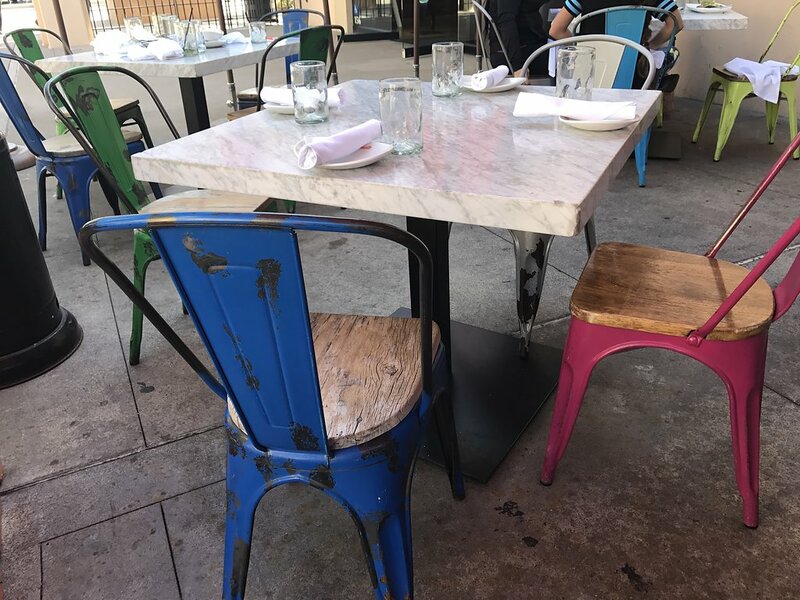 We loved the bright chairs and enjoyed delicious guacamole and Margaritas out on the patio. Their tacos were only $2.00 and so fresh and totally homemade. I must mention our waiter. Adorable? Yes! As we were paying, he asked where we were from and when I mentioned Gig Harbor, he mentioned a mutual friend he went to college with. I love how our BIG world can sometimes seem not so big... Brandon, come up and visit us! Each night from 5:00-6:00 our hotel offered a free Happy Hour at the JSix Restaurant which is attached to the Solamar Hotel. We met the nicest people there! We made friends with two hotel employees and a retired Rhode Island couple going on a cruise for their 25th anniversary. Free wine or beer? Yes please! Tuesday evening my husband joined us late after he flew down from a meeting in Sacramento. We went to The Bootlegger for a snack. That was our last night at the Hotel Solamar. In the morning we packed up to head to the Marriott by the Marina. Wednesday afternoon we cleaned up after pool time and headed to Little Italy to the Ballast Point Tasting room so Allie could try their beer. Airplanes that are coming in for a landing fly DIRECTLY over the open roof. We enjoyed wandering the sidewalks of the little area. It had a much friendlier, safer vibe than Gaslamp. We were SO happy with our dinner spot, Solunto Restorante and Bakery! Our waiter had just moved from Italy to the States a month prior. His attempt at English was darling and his suggestion for wine was fabulous. 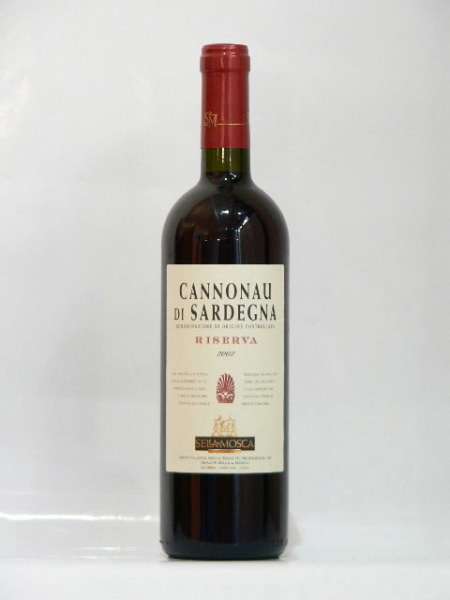 Try Cannonau di Sardegna 2011 if you can ever find it! We drooled over their pastry case and took a Tiramisu and Cheesecake back with us. 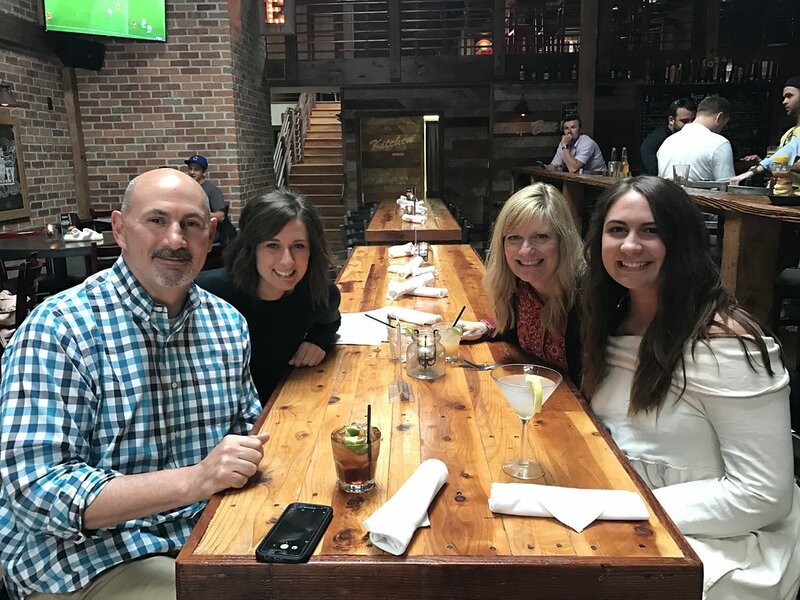 Thursday, before Allie hopped a commuter train up to L.A. to visit her older brother, we popped into The Garage Restaurant for hummus and flatbread. Another fun place to enjoy sitting outside was called Rustic Root. Later on we split pizza at Pizza on 5th (P5), then capped off our night at a Speak Easy called Prohibition, where they had live jazz. Have you ever been to a Speak Easy? SO fun! Sign on an unassuming door, down stairs, dark, lots of couches and bartenders dressed like the 1920's. Can you tell that our family loves to eat and sip together? Since our kids are all grown and living far away, we treasure conversations around a table. Wishing it was true that calories don't count in a different zip code, but the scale says I over-indulged. I'm getting an x-ray this morning to find out when I can get back to walking and working out at the YMCA. Stay tuned for my third and final post about some lessons learned on this vacation.